As part of the modernization of the regional railway network, the Brittany Region and Gares & Connexions (branch of the French National Railway Society) have carried out with the 27th Region a new residence project on the new uses of small railway stations. Today the stations tend to be categorized according to their frequentation, opposing on one side the stations with a counter, where an agent provides services, and on the other side the stops, where the users are autonomous. The question arises of an intermediate range of services, diversified, based on human contact points (whether material or digital, and above all adaptable to the needs of each territory. The occupation of the station premises is also an issue. While railway stations remain emblematic public equipment on the territories, some buildings are underutilized and deteriorate. Can we imagine other uses for these spaces, and simpler ways of enabling local players to occupy stations? It raises the issue of the complex cooperation between transport operators, the Region (organizing authority), local authorities and civil society. How to strengthen these links, and develop a collective vision of each station, at the local level? 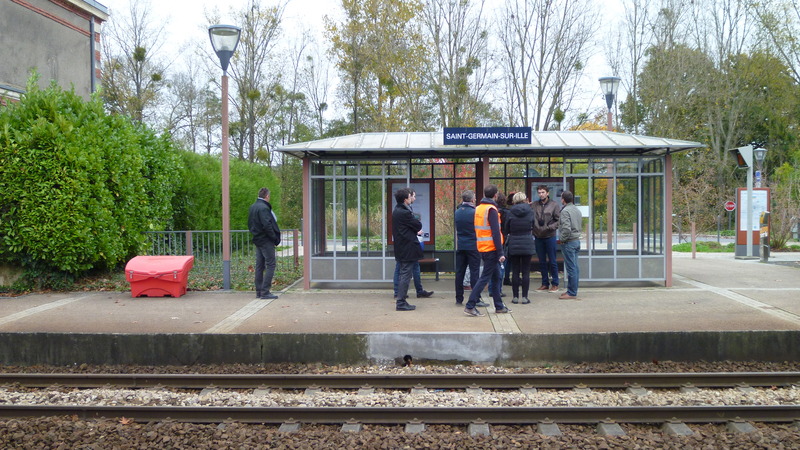 During 3 weeks, the resident team invested 11 stations on the regional network between Rennes and Lamballe, in particular Montfort sur Meu station, on the outskirts of Rennes.  The approach occasionally associated the design students of the Lycée Bréquigny in Rennes.